This june we quietly released our new mobile optimised view and from today we make it available to everyone! When visiting your Salon.io site on a smartphone users will now see a streamlined version of the desktop site you designed. 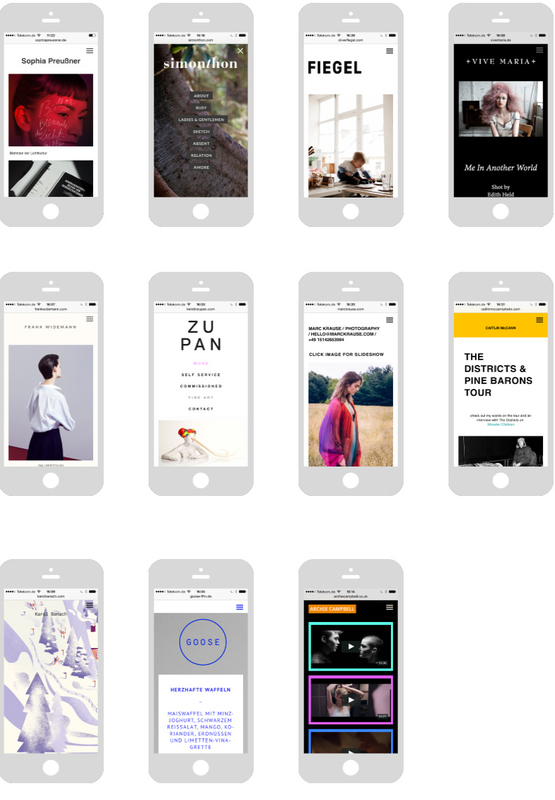 Navigation, pages, text, images, video embeds and slideshows and have been optimised for use and legibility on smartphones.